Premium floor care and janitorial services at a competitive rate. Our service technician will inspect your particular areas of concern as well as note carpet construction and soiling conditions. He will also advise you of any possible permanent staining. Your carpet will be thoroughly vacuumed with a commercial grade vacuum cleaner. Dry soil removal is a key step in a proper carpet cleaning process. 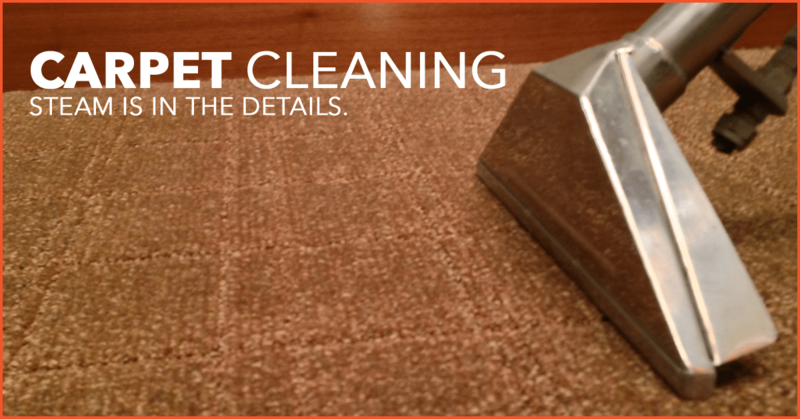 Pretreatment is the most important step in the carpet cleaning process. All areas are pretreated with a hot pre-spray cleaning agent for more effective soil and spot removal. 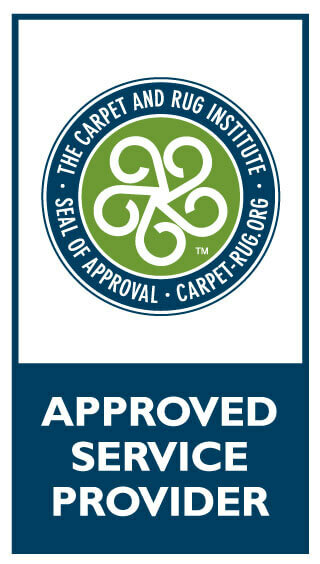 This step is what truly sets us apart from all other carpet cleaning companies. If required, we will use specialty agitating machines to work the solution deep into your carpet fibers. 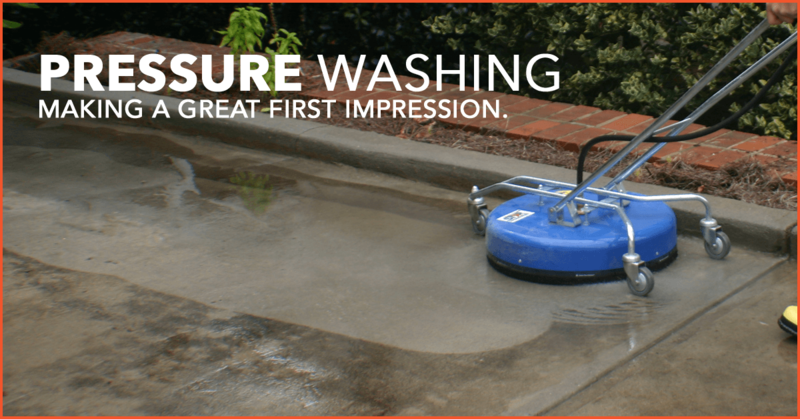 Once the soil has been loosened, our top of the line truck-mounted hot water extraction process will thoroughly flush the carpet with a rinsing agent. Cannot be combined with any other offers. Up to 200 SQ/FT per area. 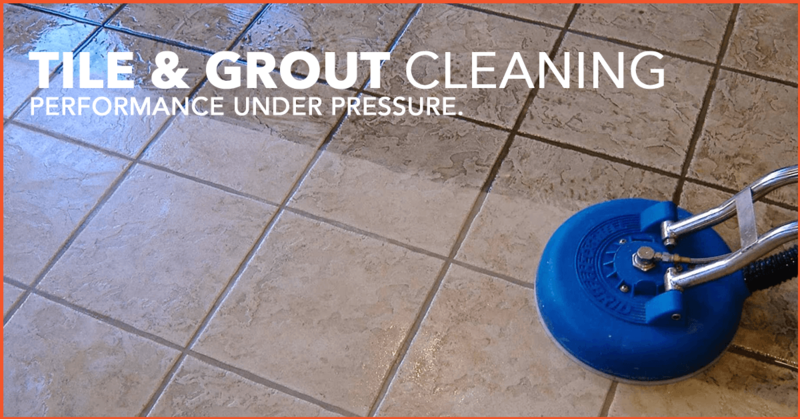 Just like carpet cleaning the tile throughout your commercial building or home needs routine professional cleaning as well. The upholstery furniture in your office and home get used a lot. 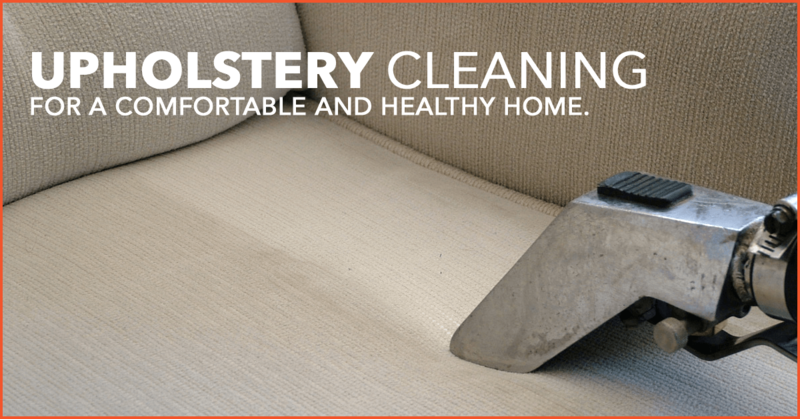 Professional cleaning will help remove the dirty and oil build up that can be deeply embedded in your furniture fibers. 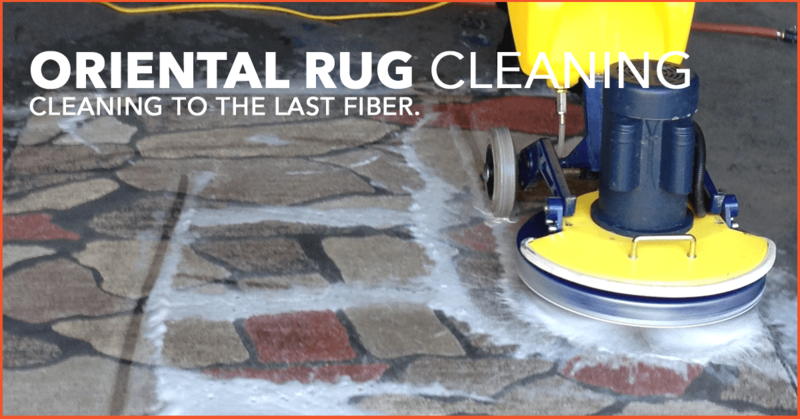 From delicate area rugs to throw rugs Workforce Solutions knows how to clean, protect, and care for your rugs. Keeping your stone floors polished and shining doesn’t have to be a hassle. 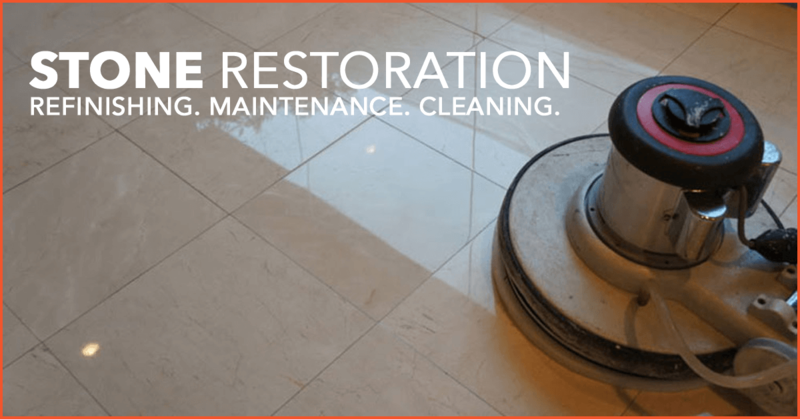 We offer a solution to your problems by providing a tailored maintenance plan for cleaning and polishing your stone floors. Dirty hardwood floors can turn people away. 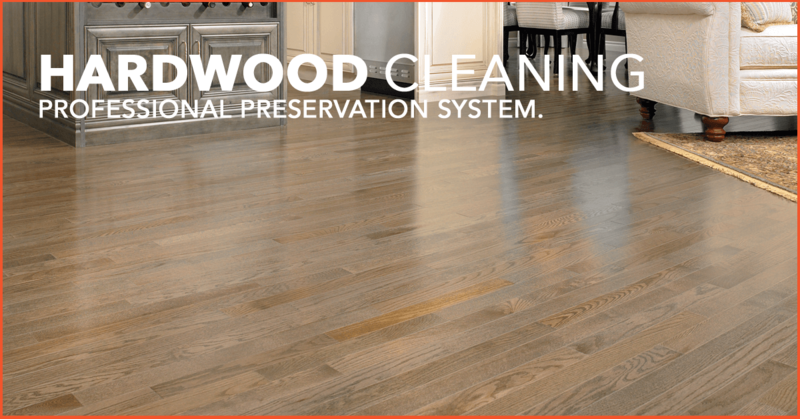 Workforce Solutions has the tools and skills to strip, clean, and wax your hardwood floors. 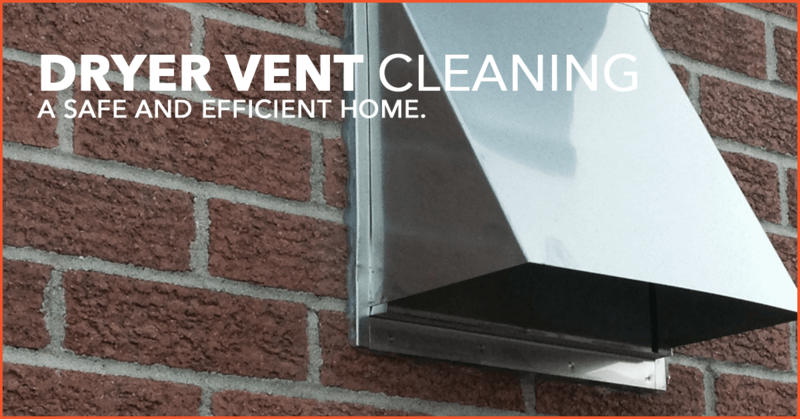 Don’t let lint and other debris clog up your dryer vent. According to the U.S. Consumer Product Safety Commission, more than 15,000 house fires are spakred every year by clothes dyers. Leading edge cleaning techniques for our commercial and residential clients. Workforce Solution will help to keep your business facility sparkling and clean with our full service cleaning. We work around your business hours and schedule, with cleaning crews working around the clock we can take care of your property cleaning needs at any time of day or night. Have peace of mind when it comes to Emergency Restoration we are just a phone call away. Why Choose Workforce Solutions LLC? Our guarantee is simple, if you are not completely satisfied with our service we will do whatever it takes to make you a raving fan. If you’re still not satisfied we will refund your money no questions asked! A licensed and insured company. All Workforce Solutions LLC employees carry workers’ compensation insurance in case of an accident, our business and vehicles are liability insured to protect your property. As a non-profit certification organization, the IICRC helps ensure that you have access to trusted and trained cleaning professionals by establishing and monitoring certification programs and standards for these industries. Our technicians are equipped to take credit cards on location. We use the Square payment system to process your credit card after service in a safe and efficient manner. As part of Workforce Solutions LLC, we’re committed to reduce our environmental impact by having systems in place to take our business into the paperless future! Many of the leading carpet manufactures require or highly recommend you have your carpets professionally cleaned in order to maintain your warranty. The #1 reason to choose Workforce Solutions is we will protect your investment by maintaining the leading industry standards in the cleaning and restoration business. Workforce Solutions LLC provides the most thorough carpet, tile & grout, upholstery and janitorial cleaning services for commercial and residential properties in Avon, Edwards and Vail CO. Also offering water restoration services, our company is certified under the IICRC(Institute of Inspection, Cleaning and Restoration Certification) and accredited by the BBB(Better Business Bureau). We aim to provide the highest possible standard of service. Some of the most successful property management companies, businesses and Eagle County residents have trusted us to keep their properties clean and looking beautiful. See what some of them have to say about us! 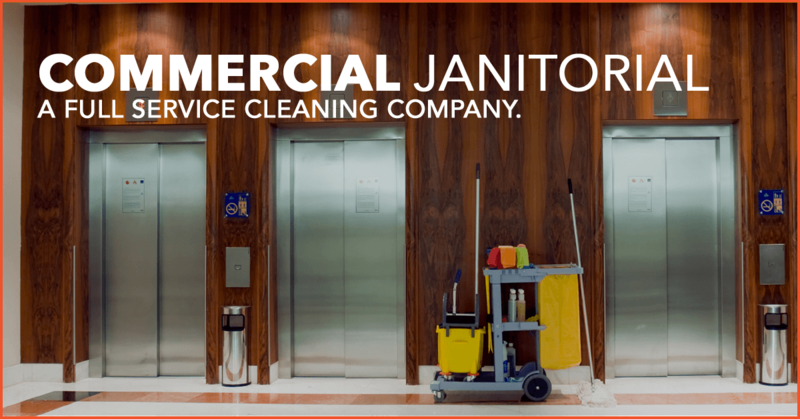 Workforce Solutions LLC is a professional full service floor care, janitorial and specialty cleaning company for residential and commercial properties in Eagle County. Our guarantee is simple: if you are not completely satisfied with our service, we will do whatever it takes to make you a raving fan. If you're still not satisfied, we will refund your money - no questions asked!